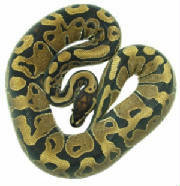 Sienna Ball Python morph has a caramel appearance. The first specimen of this color mutation was brought into our collection in 2001. The Sienna was subsequently named in 2001 due to its genetic potential. 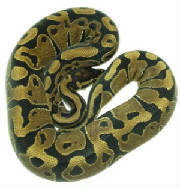 The Sienna Ball Python mutation was first produced in 2005 and proven genetic by Living Art Reptiles. The Sienna Yellow belly was produced in 2012. Unfortunately due to ill health this project has been put on hold. 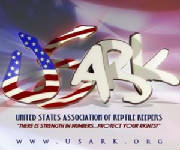 Design © 1998-2018, Living Art Reptiles, LLC ® - Content © 1998-2018 Living Art Reptiles,LLC ®. Unless otherwise stated.